Ah, the digital age. One of the negative side effects of it is that people no longer make photo albums. I used to spend hours building giant scrapbook-like photo albums on winter evenings but now most of my photos are all digital, the only way to get at them is on-screen. 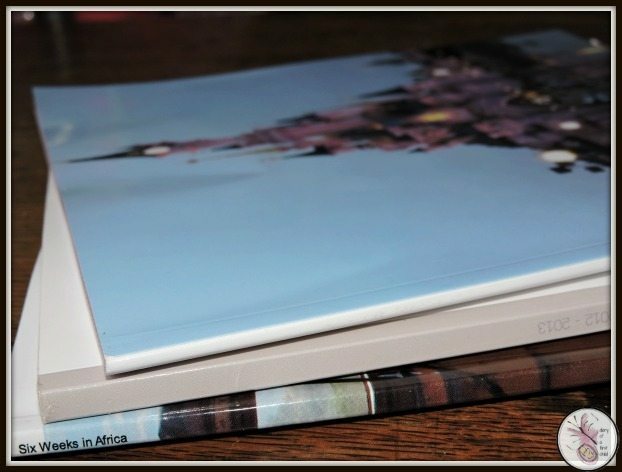 In recent years I’ve returned to making albums, but these days they are smaller, with less scrap booking and more pictures. 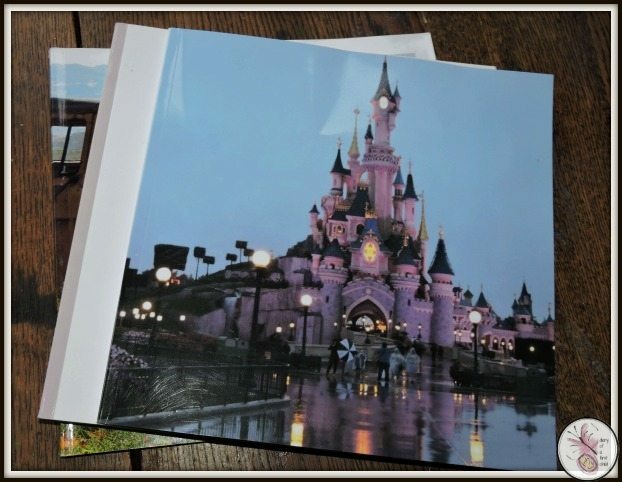 My most recent album is of our trip to Disneyland Paris, and I’ve made a copy for my sister’s Christmas present too. 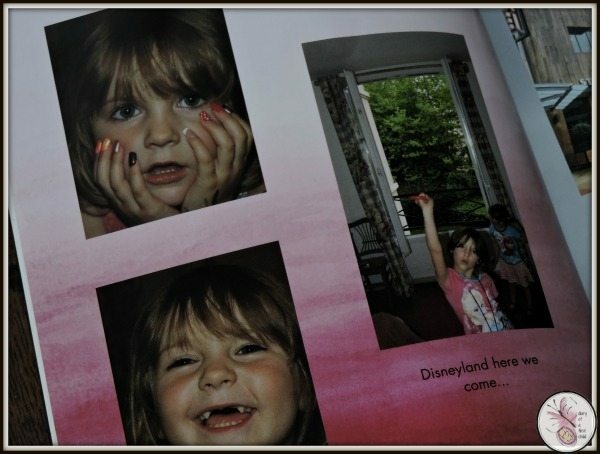 Using Snapfish to make up photo books is simple and easy, and as time consuming as you want it to be. Once you’ve decided what book type you want you can upload all your pictures from your computer, Flickr and Facebook, then import them all into a book. This can be a five minute job where you let Snapfish lay out the book and you submit and publish, or you can spend hours as I tend to do, adding each individual picture with captions or adjusting the layout. 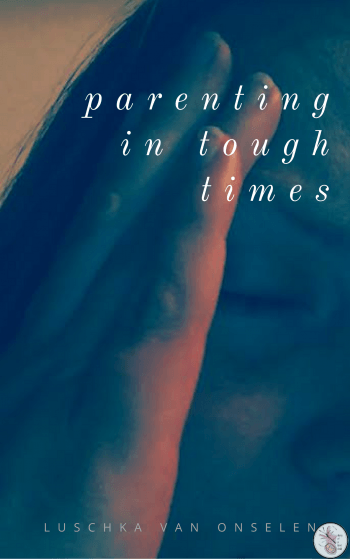 There are some specific things I like – the fact that you can use a high quality picture to spread across two pages as a ‘background’ image, the vast number of page layout options and the thematic colours along with the autofill option to name a few. 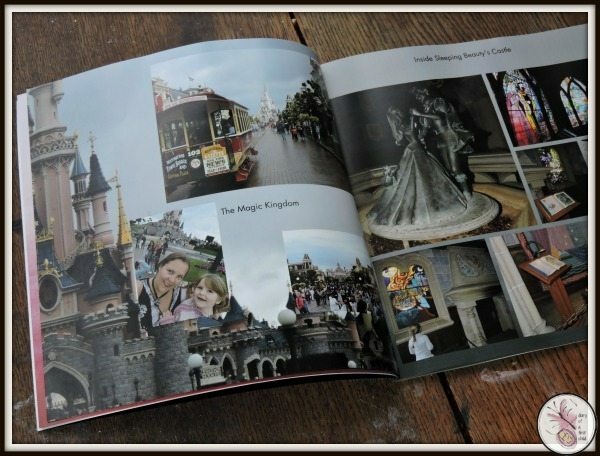 Pictures are easily dragged from the album to photobook with immediate confirmation that the picture is high enough quality. Even when it says that the pictures are not high enough quality, like if you’ve pulled phone photos off Facebook, however, with an 8×8 book the pictures might not pass an art collectors’ scrutiny, but they work well enough in the book. Once the Snapfish photo book is ready and you are happy with it, you can either share it digitally on social media, or you can email it. Alternatively, of course, is getting it printed into a book. I always go for the 8×8 soft cover books as you can add enough pages and pictures to get you through most holidays or big events. The big bonus for me, however, is that whereas the photo albums from my 20’s to my 30’s take up two shelves of an IKEA bookshelf, the photos for the next ten years fit on a coffee table. All the photo albums from my teen years were lost in flooding a couple of years ago, and even if I still had the negatives, the cost in printing and hours or redoing the photo albums can never be regained, whereas at least with the digital albums, there’ll always be a record of it, easily replaced by hitting the reorder button. I think it’s a great advent calendar activity too – sitting together going through the year’s photos to turn into a book of the year.